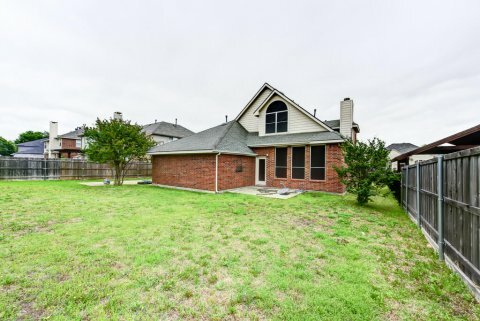 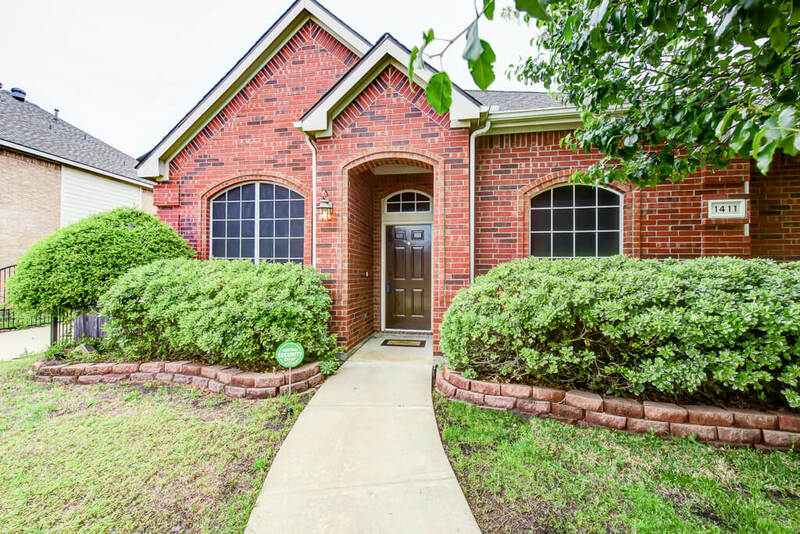 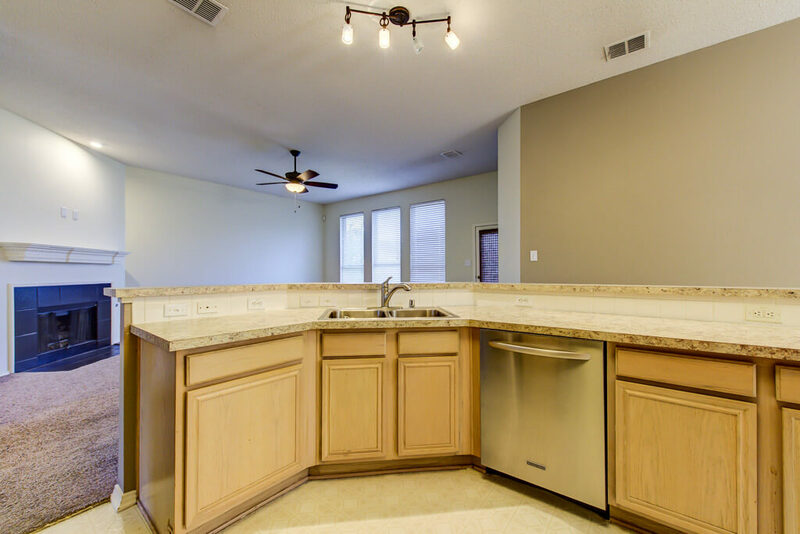 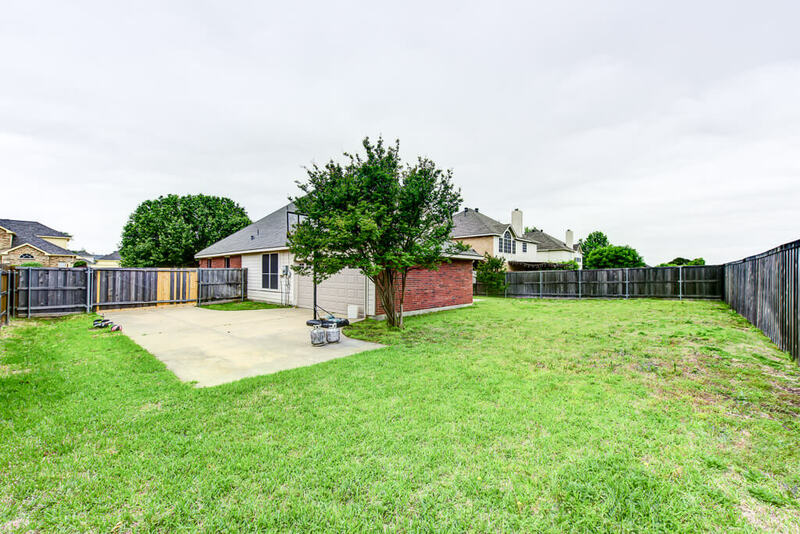 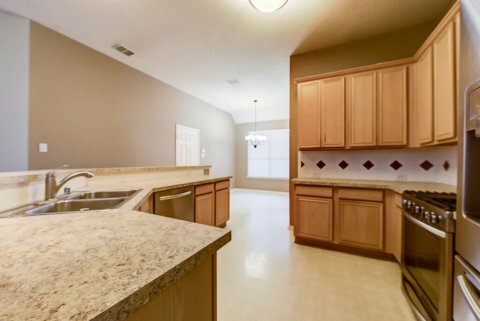 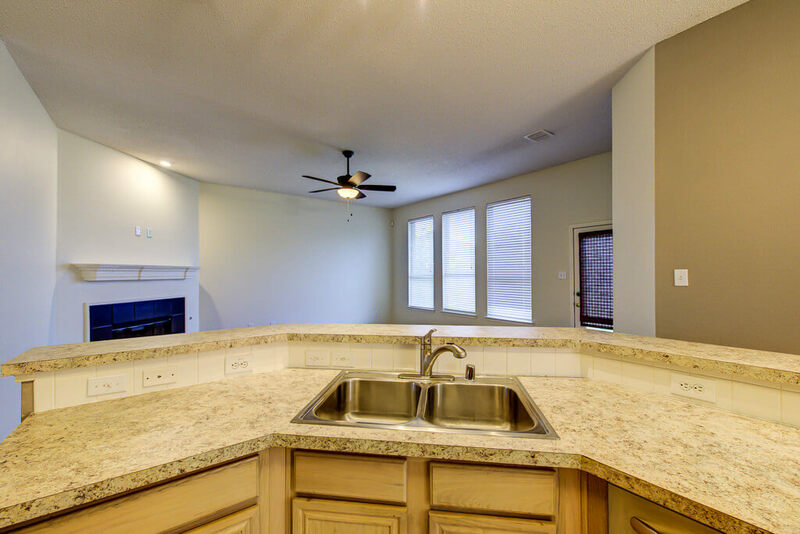 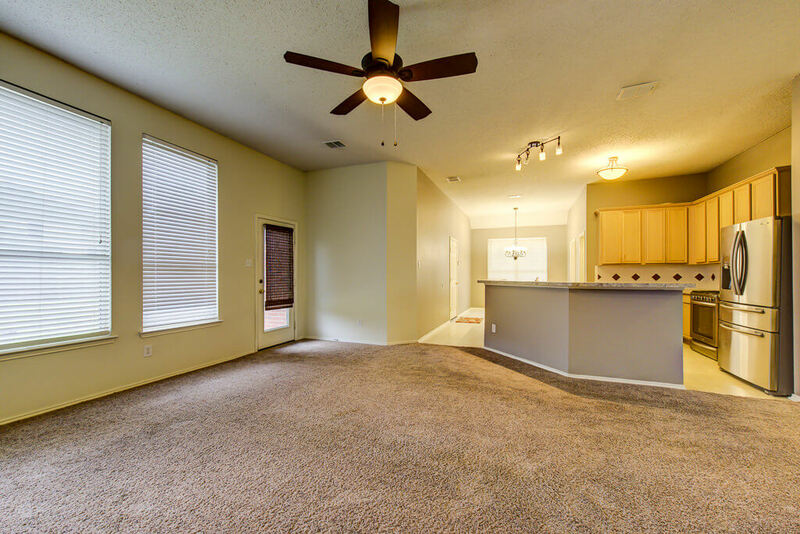 1411 Sunrise Lane Sachse Texas 75048 is offered April 10, 2017 for $265,000. 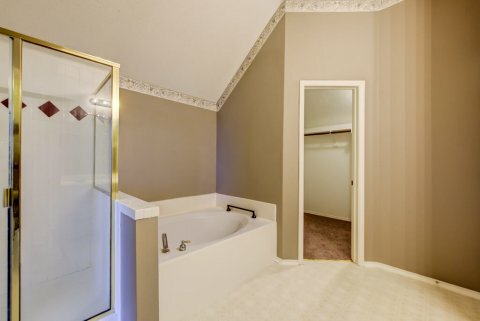 This home is a rare find in the Westgate subdivision. 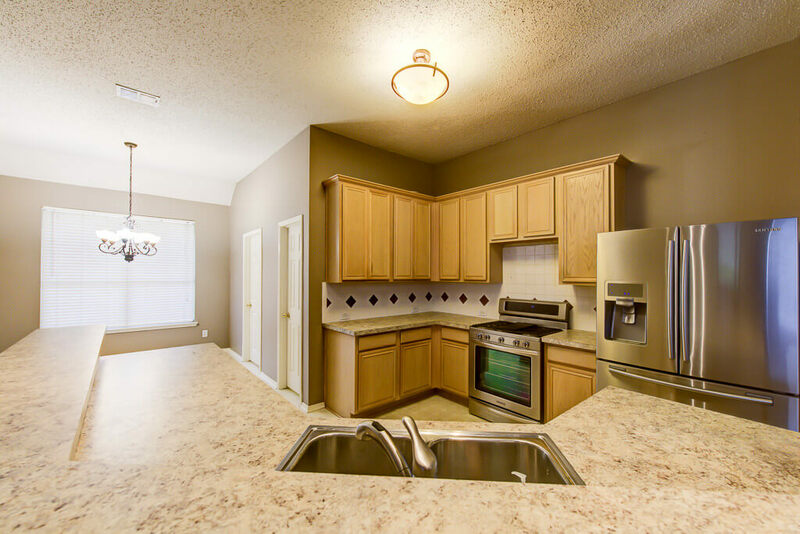 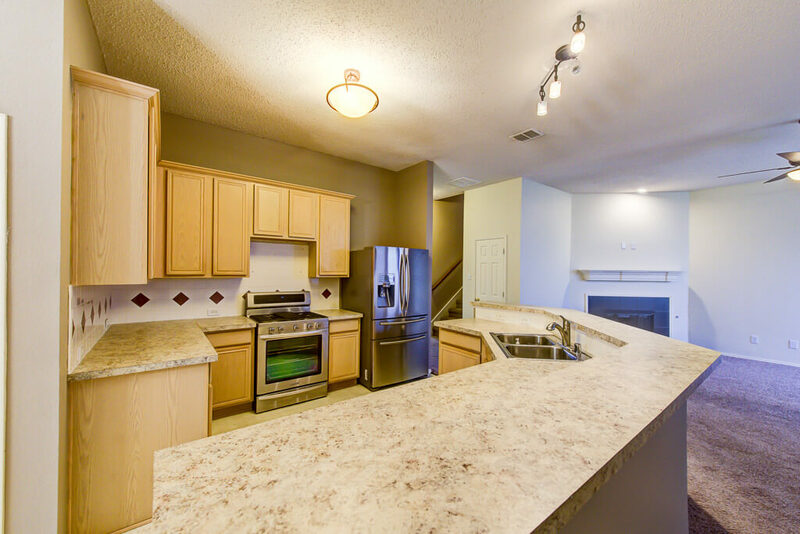 Spacious home features 4 bedrooms, two full baths, formal living and dining room combination. 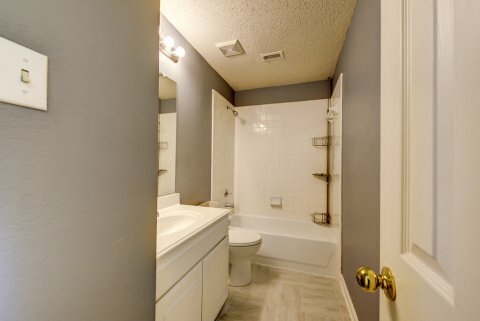 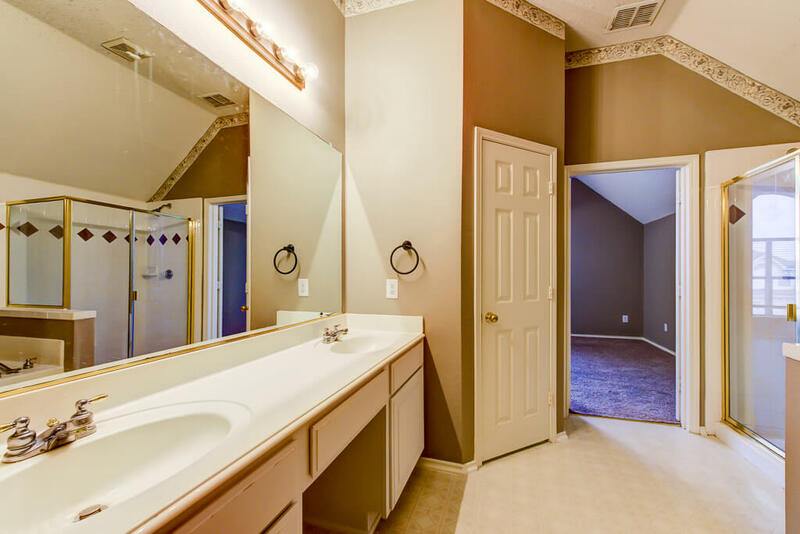 Master suite is privately located on the second level with large secluded private bath and walk in closets. 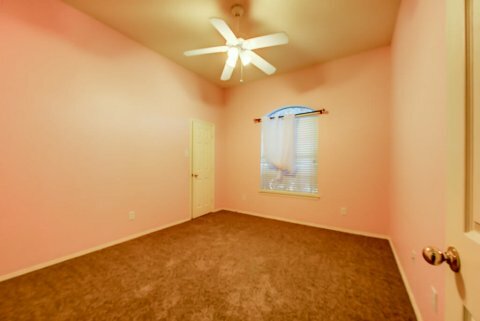 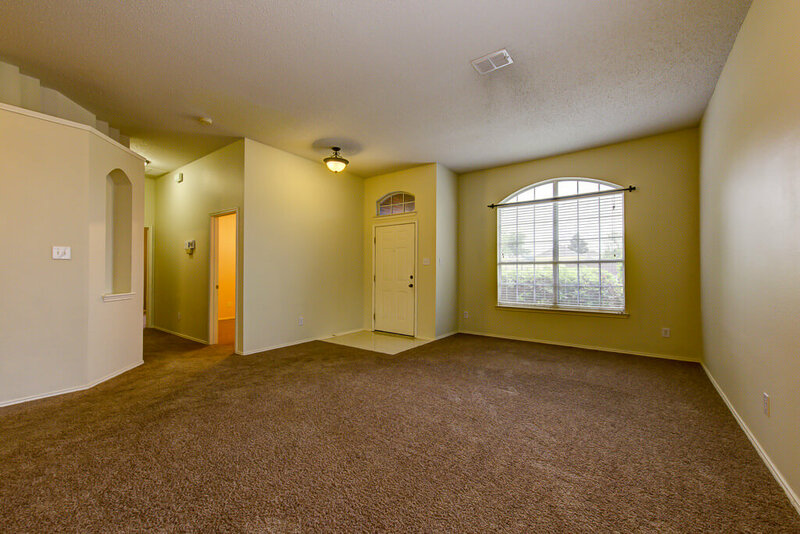 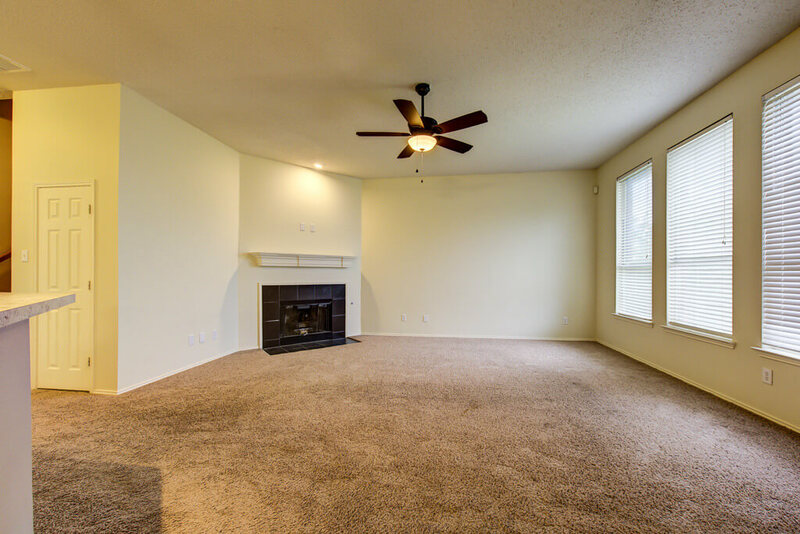 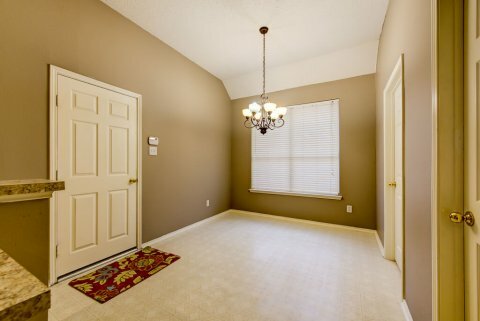 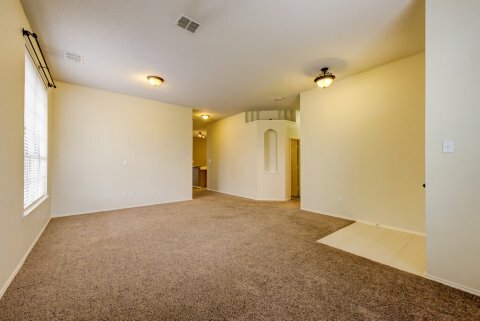 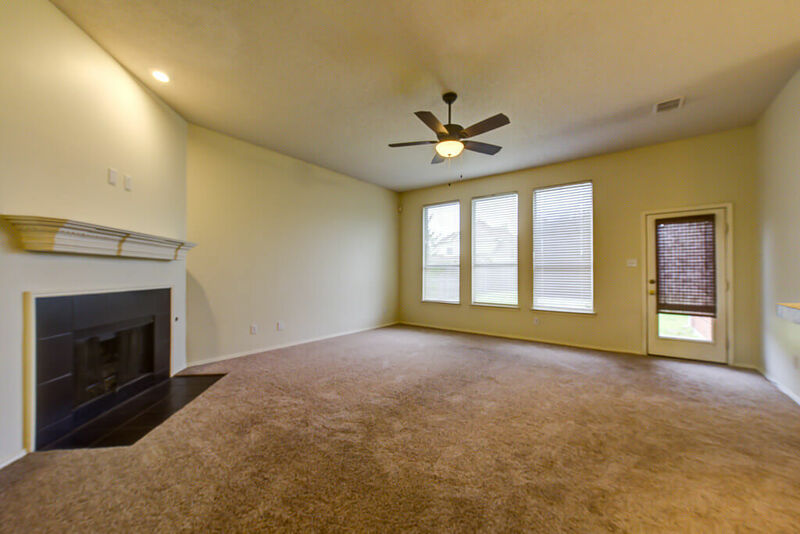 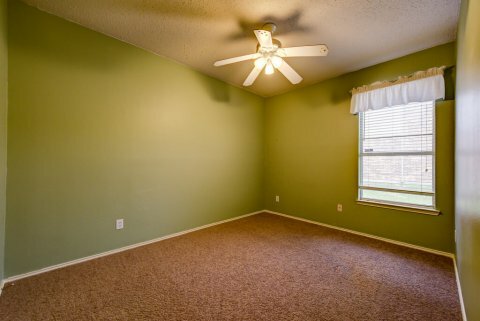 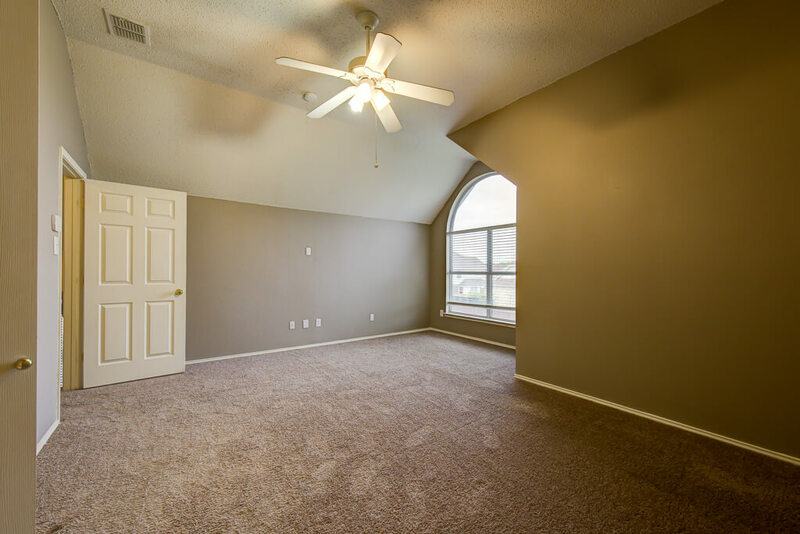 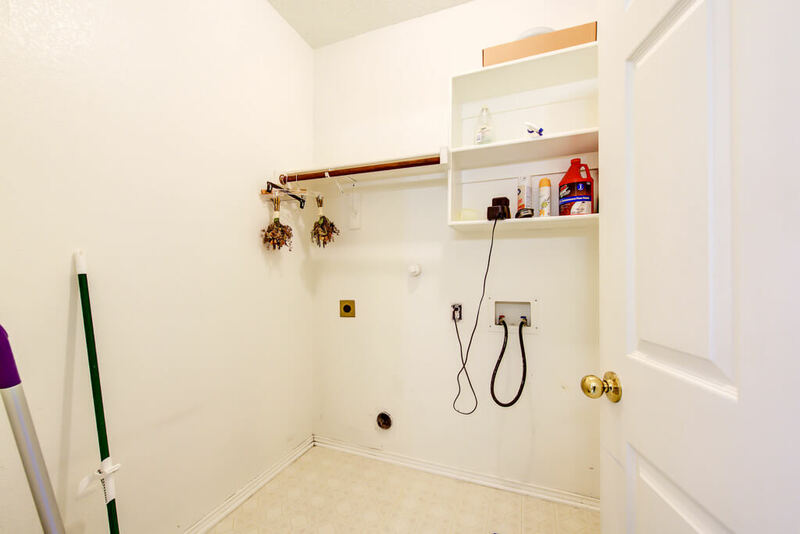 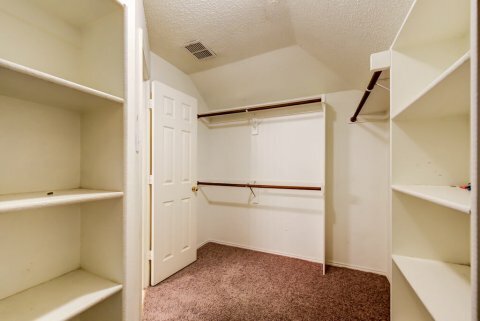 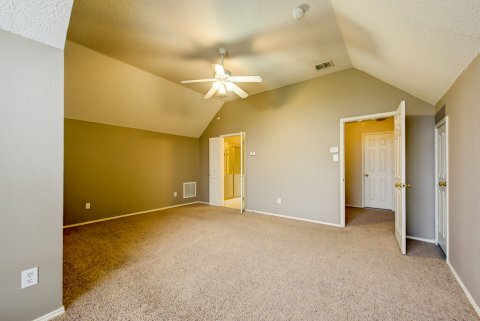 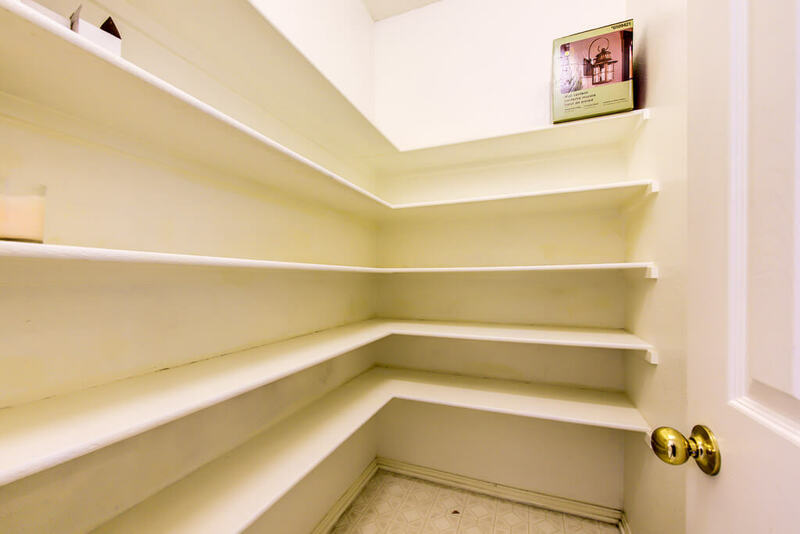 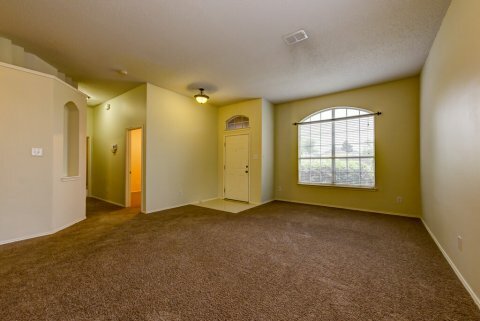 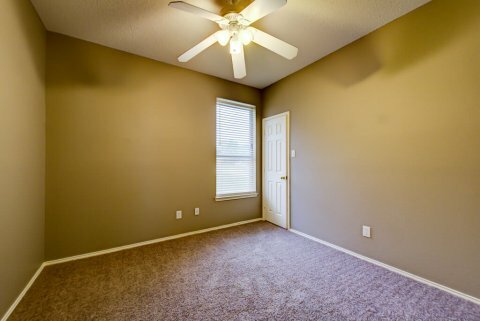 Large secondary bedrooms on first floor with walk in closets. 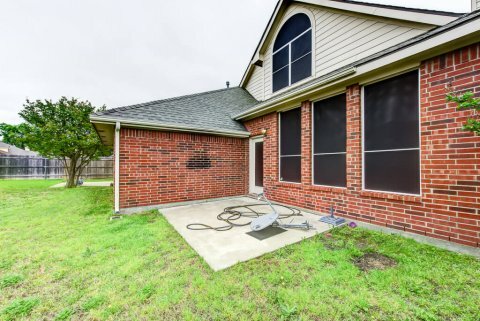 Roof replaced in late 2016. 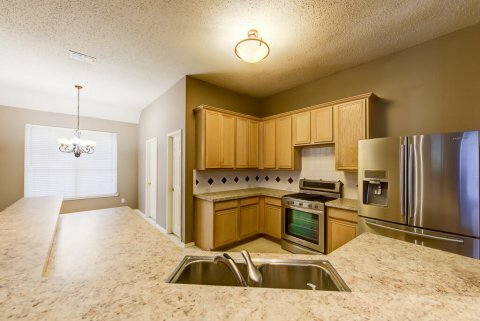 Recent paint, counter tops, appliances including refrigerator. 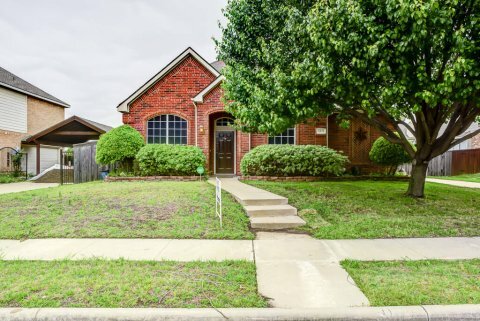 Two tax authorities, lot is split in both Collin and Dallas Counties with Garland schools. 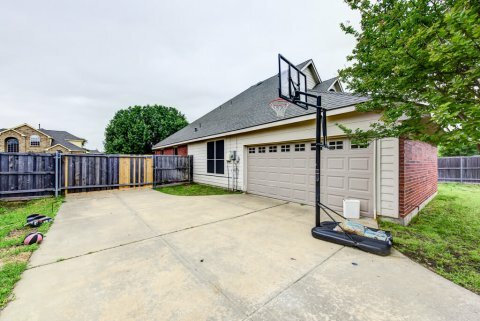 Rear swing drive garage, gated driveway, large grass backyard, recent wood fence.